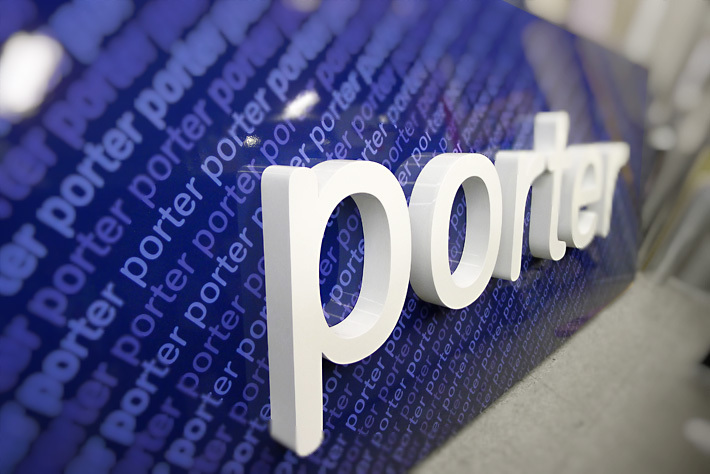 ArtSigns has been helping Fly Porter Airlines with their office signs and way finding systems since early 2008 when Fly Porter's first airport terminal lobby was opening at Billy Bishop Toronto City Airport and the airport island ferry terminal was only beginning to take shape. 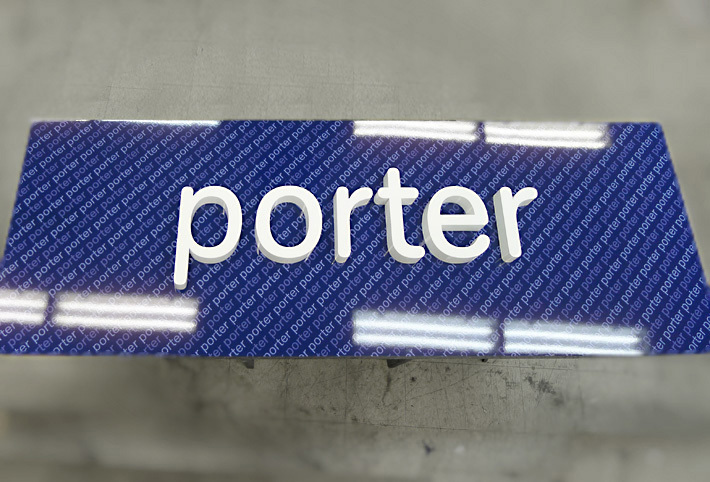 Our brave signage experts entered the game at a time when the giant buildings stood empty and wall-less, without a single sign to begin to imagine all kinds of signs leading the way for busy passengers. When it comes to signs and travel, if wayfinding signs are planned out correctly we really shouldn’t even know the signs are there because looking for signs makes us feel lost and confused while well designed signs make us feel safe and at home wherever we are. The less conscious attention we pay to wayfinding signs we interact with, the more effective the signs are because we remember the bright enjoyment and experience the signs have allowed. 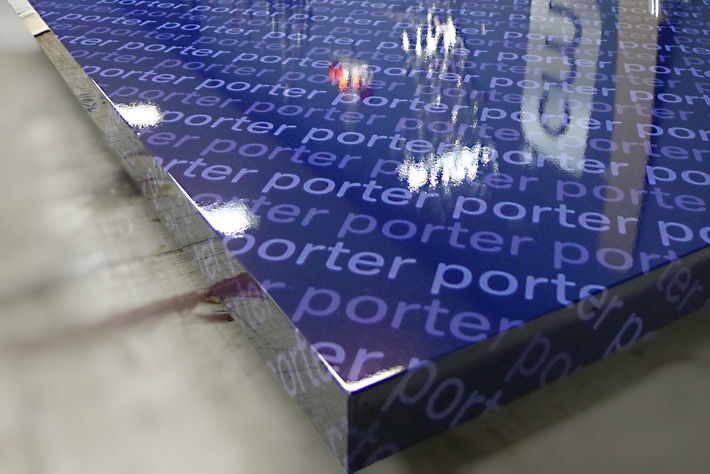 Fly Porter pushes for quality and experience of travel and Fly Porter works with the signage experts at ArtSigns, solving complex signage problems and providing the highest quality signs and consultation because they understand the value of rich user experiences. 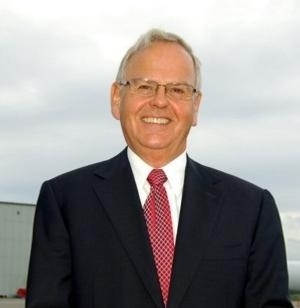 James Morrison, Vice President and CEO Porter Airlines Inc. I wanted to take this opportunity to thank you very much for getting the sign done for me so quickly and professionally. It works very well. Thank you and wishing you continued success with your business. 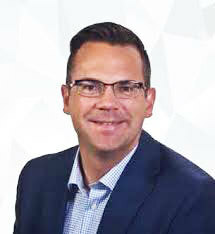 Kind regards, Jim - James Morrison, Vice President and CEO Porter Airlines Inc.
Michael Deluce, Executive Vice President Porter Airlines Inc.
As always, we enjoy working with you… Also, we will throw in two complimentary passes to NY or any destination we fly for you to try the service. Thanks. 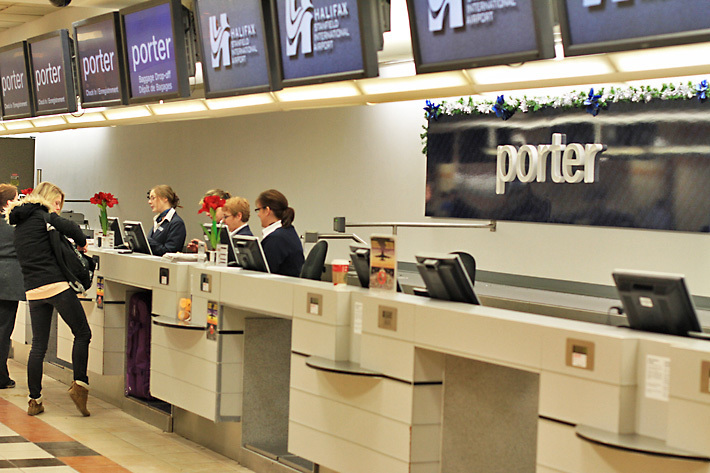 Check In counter sign is up in Thunder Bay and looks fabulous. 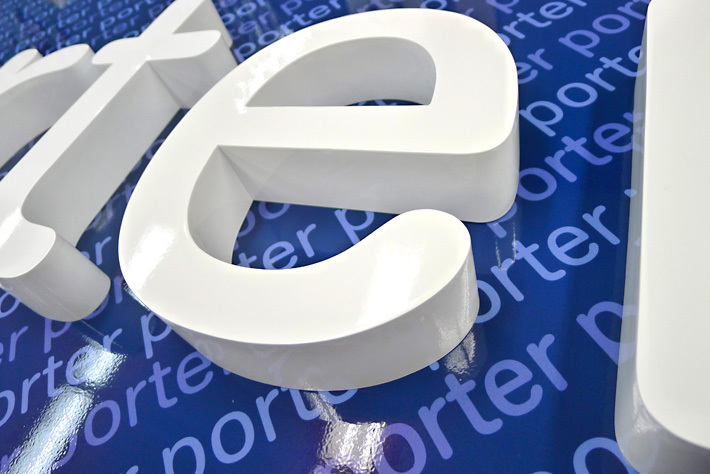 Keep an eye out for our more recent lobby signs next time you Fly Porter. 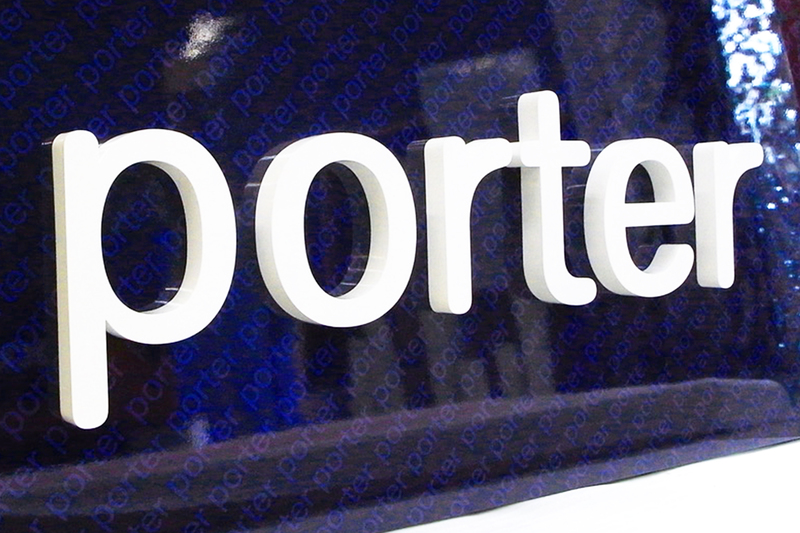 Amongst the many places you can find our signs, look for our new signs on your next trip to Montreal, Timmins, Thunderbay, Halifax, Windsor, Sault Ste. Marie and Burlington (USA).